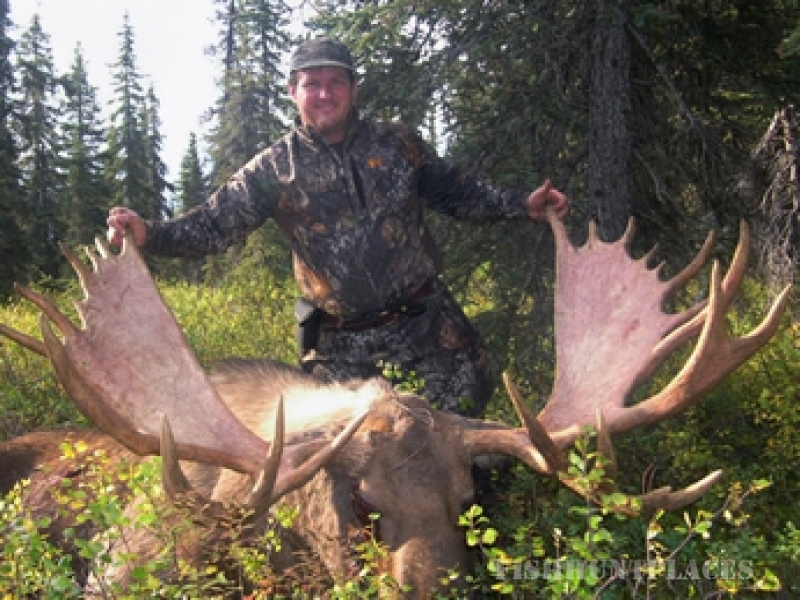 Alaska Remote Guide Service is an authorized concessionaire of the National Park Service, Department of Interior. 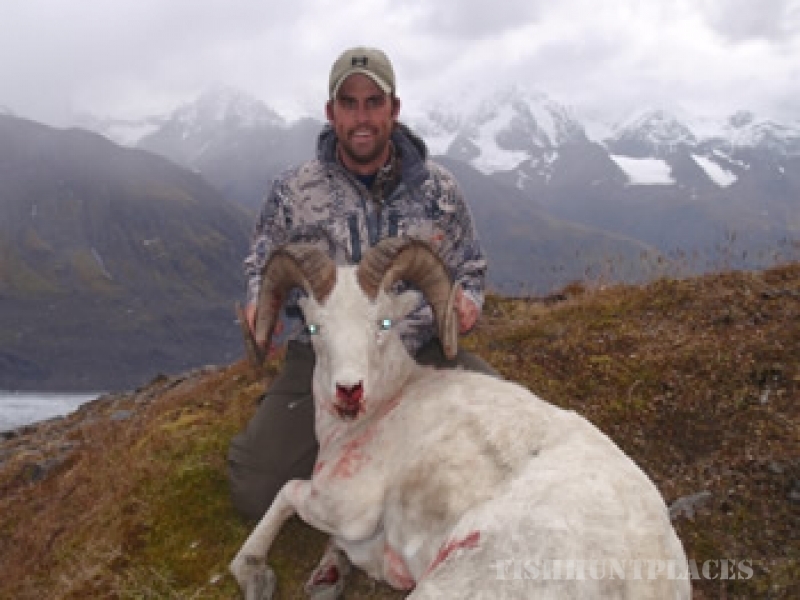 We hunt in the heart of some of the most spectacular scenery on the planet. 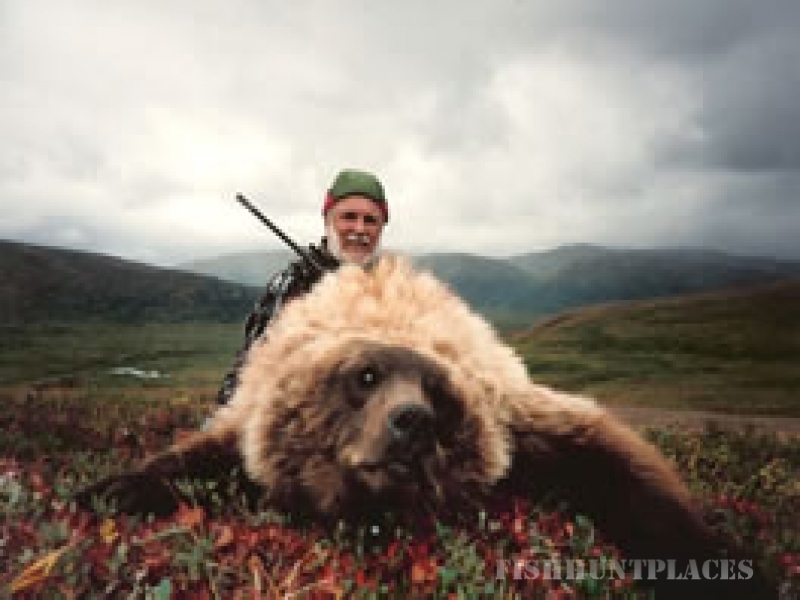 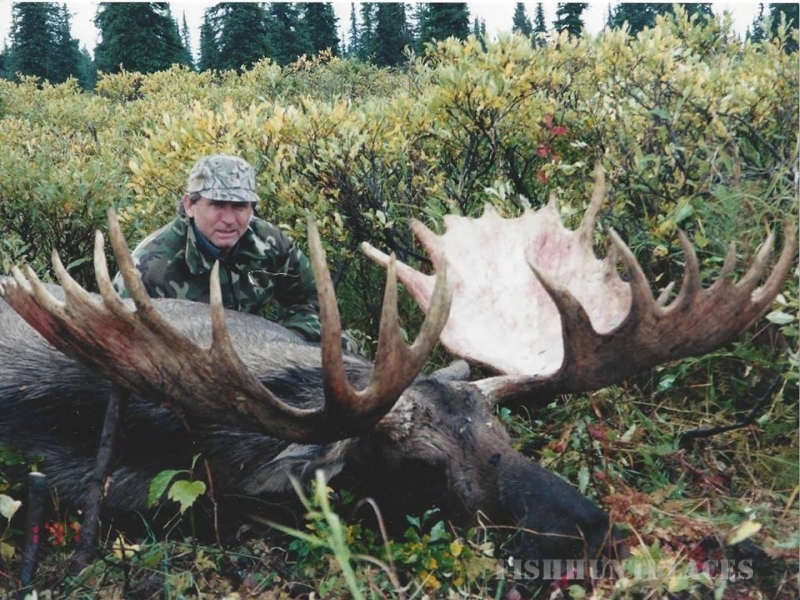 I hold Alaska Master Guide License #147, and have conducted over 150 guided hunts for moose, brown & grizzly bear, dall sheep and/or caribou since 1986. 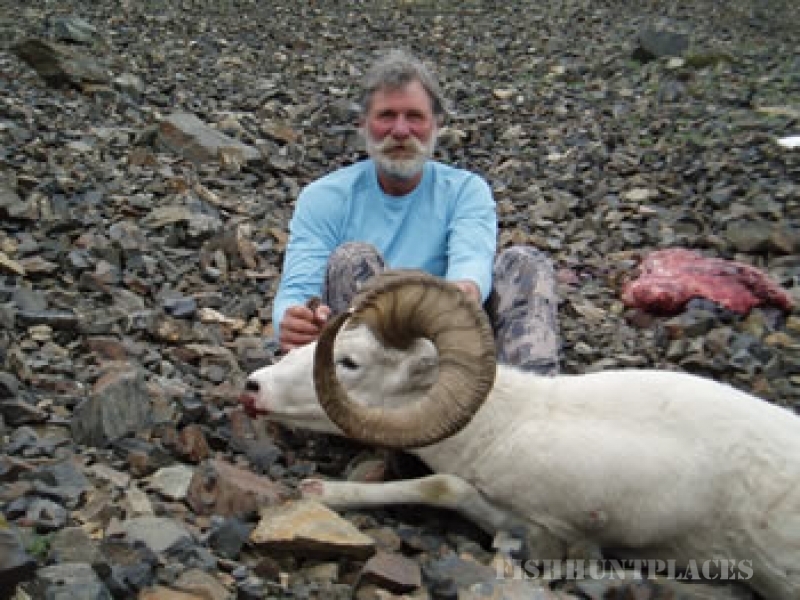 I will work exceptionally hard to provide you a safe and enjoyable hunting experience and to get you a good trophy or trophies! 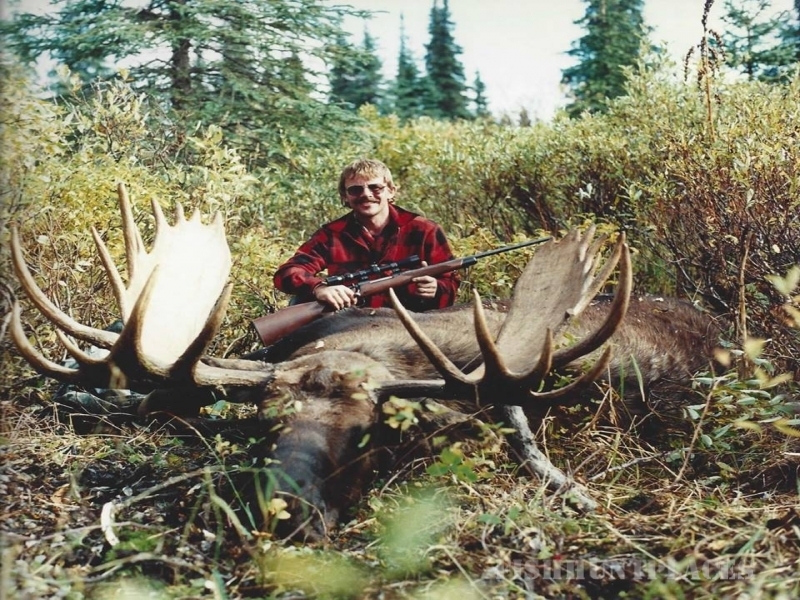 I have a very good area that has not been over hunted – it was off limits to guided non residents between 1988 and 2007. 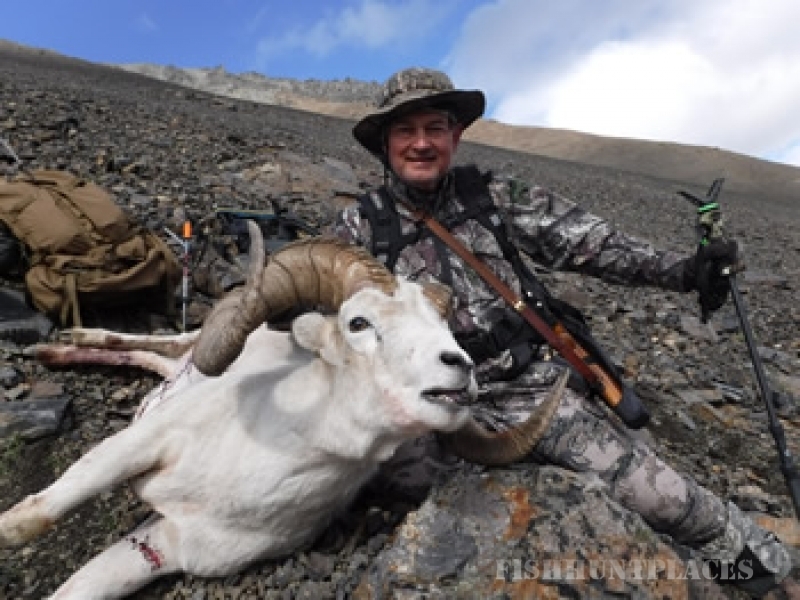 My “sole use” guide concession in Denali Preserve near Mt. 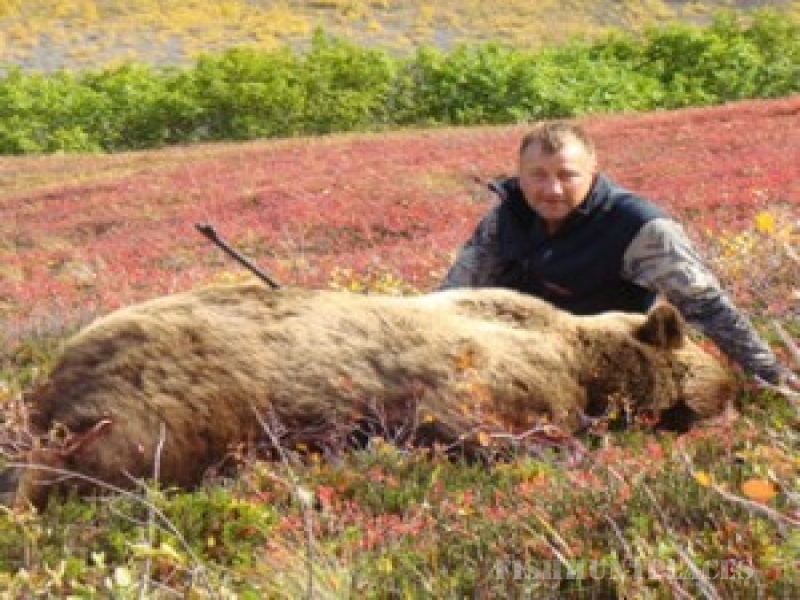 McKinley, is current through 2017 and encompasses 600 plus square miles of fantastic hunting opportunities for brown & grizzly bear, moose and Dall’s Sheep, also black bear, wolf and wolverine. 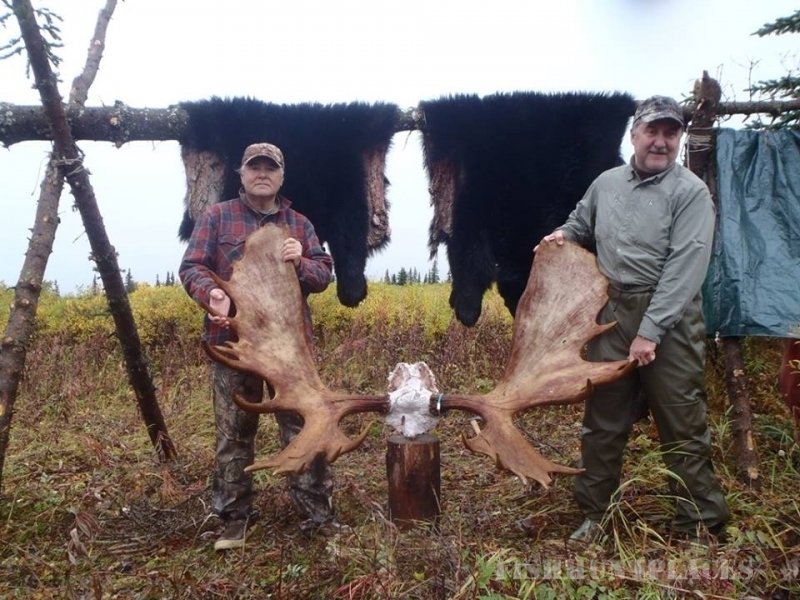 Besides phenomenal hunting, this pristine area offers some of the most spectacular scenery on the planet! 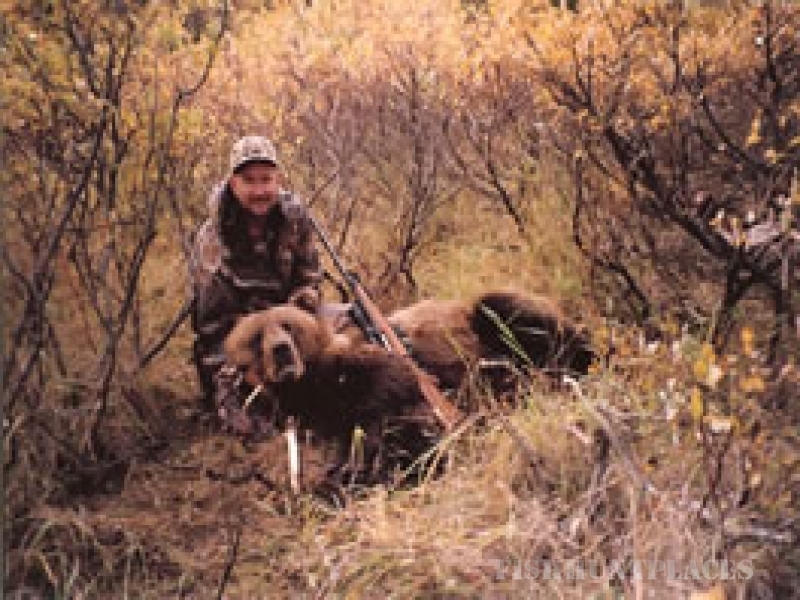 “Sole Use” means I am the only guide that can legally conduct hunts here.